I’ve noticed a few actors who I think would make damn good pairings as siblings, so here’re some suggestions for their team-ups and the movies. 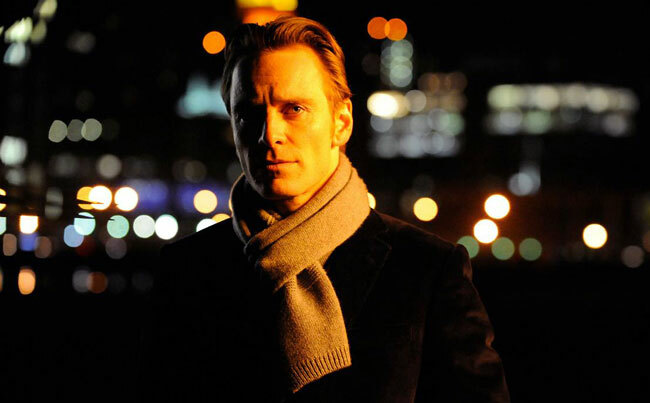 Who can stand against the combined powers of Loki and Lisbeth Salander? 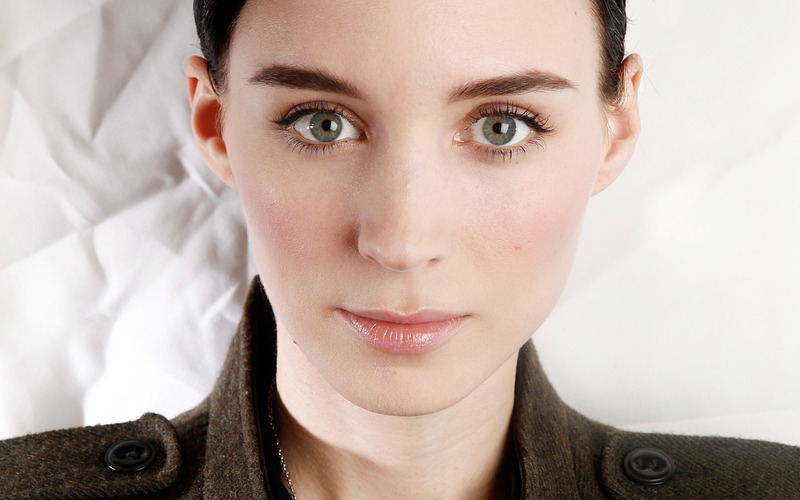 Not many… The Avengers star Tom Hiddleston and Girl with the Dragon Tattoo’s Rooney Mara are con artist siblings specialising in long-cons. They’re within months of pulling off the single greatest job of their career, shaking down a despotic Arabic dictator for a massive investment in a ‘revolutionary fuel research firm’, when Hiddleston falls head over heels in love with the despot’s new American liaison. Mara, however, truly despises Hiddleston’s charming new girlfriend and sets out to sabotage the romance in any way she can. Can Mara succeed in dynamiting her brother’s happiness while keeping him in the dark that she’s doing it? 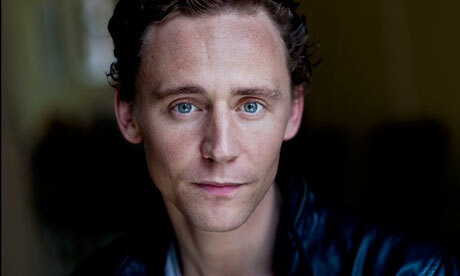 Can Hiddleston keep his focus long enough for the completion of the con? And is the liaison’s arrival as a massive distraction just a bit too perfectly timed to be coincidental? All will be revealed in this sophisticated Hitchcockian comedy-thriller. 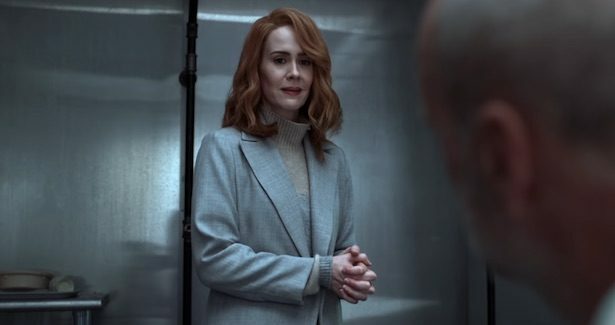 Studio 60 and American Horror Story star Sarah Paulson is a successful but cold marketing executive. Her fabulously wealthy grand-aunt always liked Paulson’s warm-hearted slacker sister better. The slacker sister is, of course, Bridesmaids’ Kristen Wiig. The great-aunt dies, leaving behind a video message for the reading of her bizarre will. Paulson and Wiig will both inherit 700 million dollars in twenty-four months, but … Paulson will only receive her share of the inheritance if she can successfully launch her sister into an independently sustainable career of Wiig’s choice (i.e. not marketing with Paulson’s firm) within twelve months. If Paulson can’t pull it off, her share goes to Wiig; making a whopping 1.4 billion dollars for Wiig and a round 0 for Paulson. 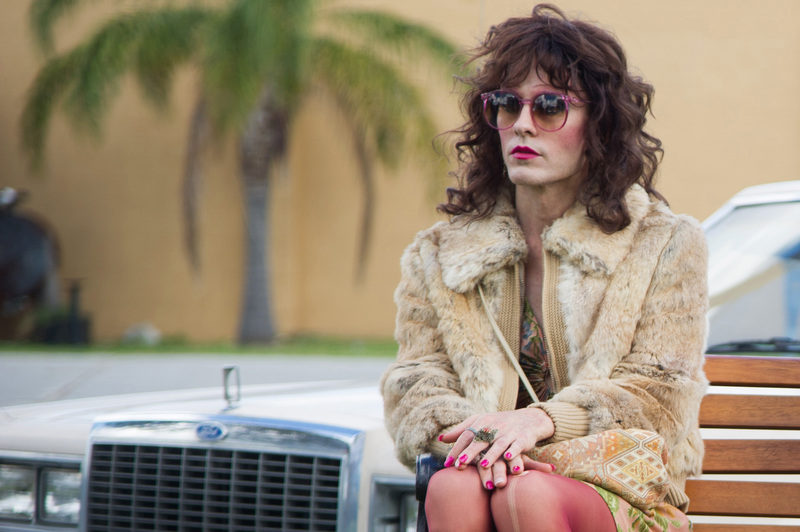 Paulson can’t tell Wiig why she’s helping her, and will be trailed by a hunky male P.I. to ensure she doesn’t. It’s an all-female Brewster’s Millions meets My Fair Lady, hilarity ensues. 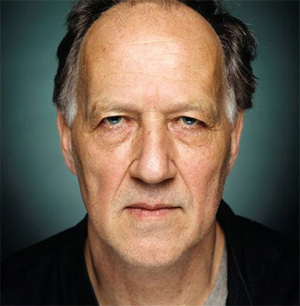 Jack Reacher villain Werner Herzog buried his brother in East Germany in 1964. So it’s a shock when his daughter, trawling thru declassified archives, discovers that an empty coffin was buried. 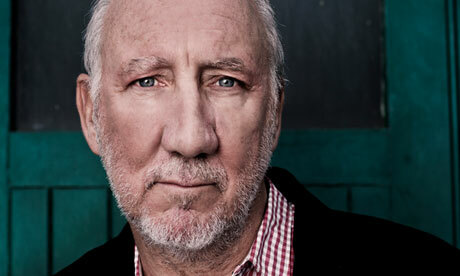 Herzog’s brother, Tommy performer Pete Townshend, was actually recruited by the Stasi, who faked his death, and, after extensive training, sent him to England as a sleeper agent. He’s been there ever since, stranded by the fall of the wall… The recently widowed Herzog travels to London with his daughter to meet Townshend’s retired but still consulting Foreign Office official. Townshend is afraid of being rumbled at the very end of his career; even as a spy without a spymaster. Gradually, however, the ice thaws as the widowed Townshend unlearns the English accented German he had perfected and prepares to tell his daughter his true identity. But has she already guessed the truth from witnessing the strange transference of identity between Townshend and Herzog? Martha, Marcy May, Marlene; the various names and personae of star Elizabeth Olsen in an intriguingly elliptical tale of a young woman emerging from a dangerous cult. Marcy May is a young woman who in the arresting opening sequence flees a ramshackle farm at dawn and, evading the pursuit of two women and a man, makes it to the diner of a nearby town where she rebuffs the tender/menacing entreaties of that man before choosing not to return to the farm but instead calling her startled sister Lucy, who comes and picks her up. Lucy (Sarah Paulson) is startled because Marcy May is a new name taken by her sister Martha (Elizabeth Olsen), who she hasn’t heard from in two years – time during which Lucy got married to Hugh Dancy’s architect. 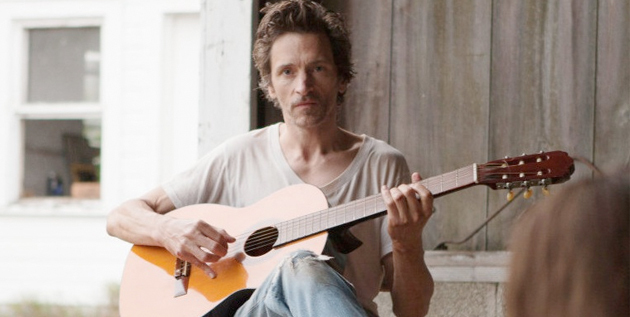 Lucy takes the traumatised Martha to her summer place in Connecticut, but beside the paradisiacal lapping waters Martha drowns in flashbacks to her time with the cult in the Catskills ruled over by Patrick (John Hawkes). 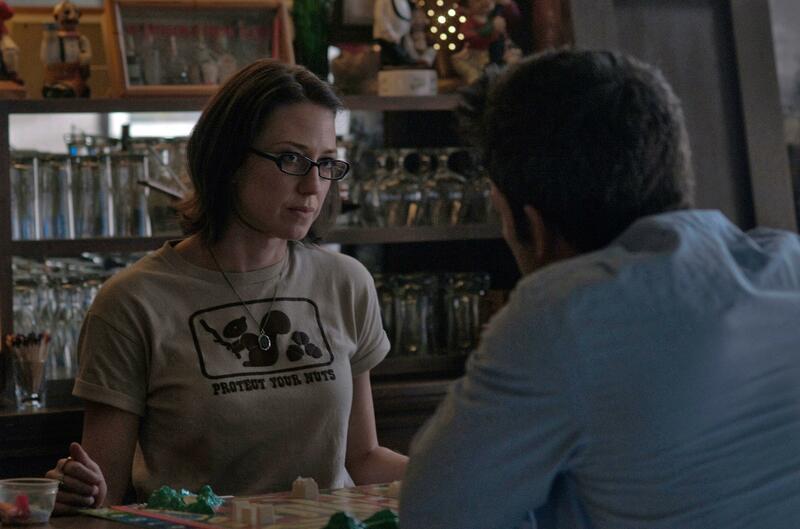 Writer/director Sean Durkin adopts James Mangold’s trademark use of disruptive flashbacks as dialogue from the past is answered in the present and vice versa as Martha slips between her personae. You wonder what caused her to leave Patrick’s ‘family’ as you follow her growing investment in the solidarity of the cult, and Durkin lets you ask questions rather than pushing answers in your face. The answers when they come are all the more shocking for it, with one showy slow pan around Marcy May as bales of hay are gathered ending with an absolutely chilling detail as its pay-off. Lucy’s concern at Martha’s obvious mental fragility is increased by her bizarre behaviour. “Interesting choice of swimwear” is the droll comment from Dancy’s Ted when Martha skinny-dips in broad daylight in a communal lake, but her sexually aberrant behaviour escalates disturbingly. 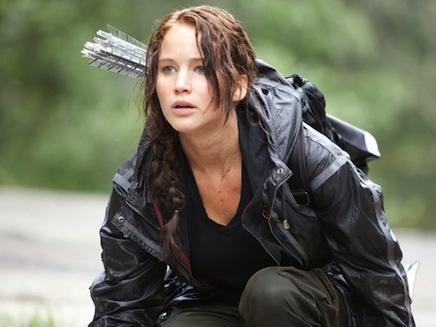 Martha Marcy May Marlene may be a cumbersome title, but once you’ve seen the movie you’ll have no trouble remembering its name for your Top Films of 2012 list. Asger Leth makes the jump from directing documentaries to directing features with a caper movie, which sees a potential jumper provide distraction for an audacious heist. Sam Worthington is the mysterious suited man who checks into the Hotel Roosevelt as the splendidly implausibly named Jay Walker, and promptly steps onto a 21st floor ledge bringing traffic to a standstill in Midtown. Cops surround 45th and Madison predicting that if he jumps he’s going to make quite a mess, as well as ruin the reception honouring Dave Englander, Ed Harris’ reptilian corporate monster. 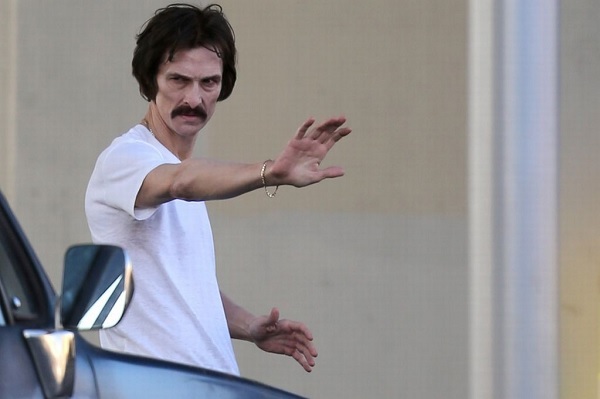 Leth neatly flashbacks to Worthington in prison as we discover he’s actually Nick Cassidy, a disgraced ex-cop who stole a fabled diamond from Englander. Nick then delightfully explodes a cinematic cliché while staging a jailbreak at his father’s funeral. Leth quickly reveals that Nick’s ledge stunt is cover for his brother (Jamie Bell) to steal the diamond again to prove Englander’s fraud, and playfully teases us with the possibility that Nick’s ex-partner Mike (Anthony Mackie) is aiding him too. The situation escalates as Nick’s specially requested NYPD negotiator Lydia (Elizabeth Banks) arrives even as Kyra Sedgewick’s TV news reporter stirs up the crowd; who are equal parts clumsy Dog Day Afternoon homage and Occupy Wall Street reference. The execution of the heist is good fun, but not as slick as the Soderbergh Ocean’s gold standard, and the final act is pure implausible Violence as Function with characters shooting everything in sight in the hope a resolution might emerge from the gunsmoke. Oddly enough the performances are what remain in the memory afterwards. Banks is part of an unusual cabal (Emily Blunt, Judy Greer, Sarah Paulson) of wonderful comedic actresses who are equally effective in dramatic parts. Her introduction as the burnt-out Lydia is pure low-comedy but she thereafter powers the drama. Worthington continues to be an adequate leading man, but not much more; with his ever wavering American accent a constant distraction. Jamie Bell displayed signs of impressive acting maturity in last year’s Jane Eyre but he fares less well here, shackled as he is to a comedy double act with the deeply unimpressive soap star Genesis Rodriguez. It’s hard to know if Rodriguez was cast purely for her physique, showcased in one sequence, or whether she’s being let down terribly by the scripting of her part. 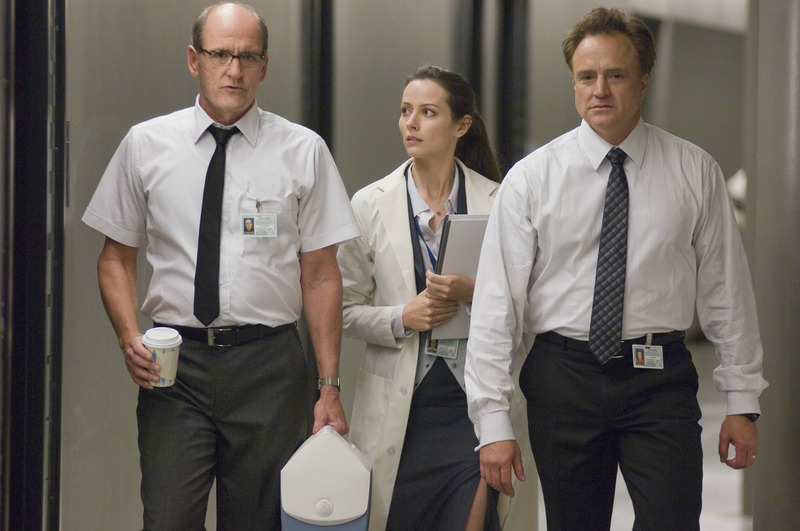 Her character feels as tonally wrong as Ugly Betty’s Hilda Suarez being dropped into the screenplay for Inside Man. Mackie and Harris are sadly underused, but Harris Fassbenders immensely because Englander is the sins of the 1% made flesh. 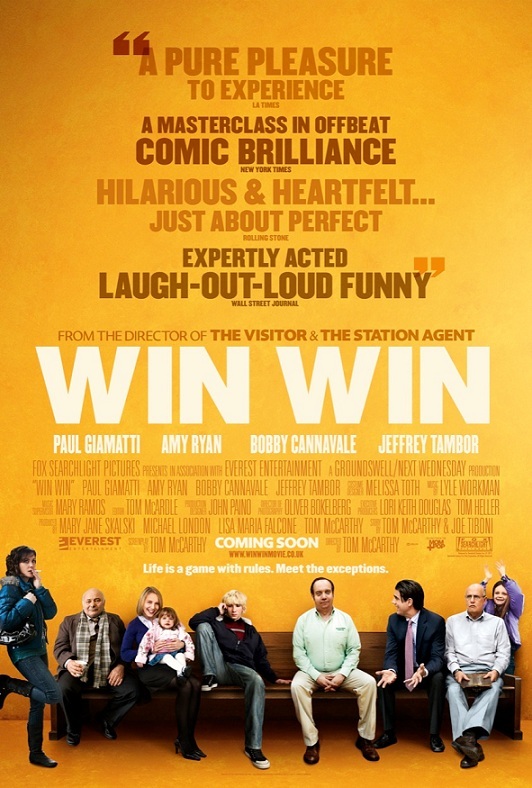 Titus Welliver is equally joyful as Nathan Marcus, head negotiator who’s overly deferential to Englander’s power. 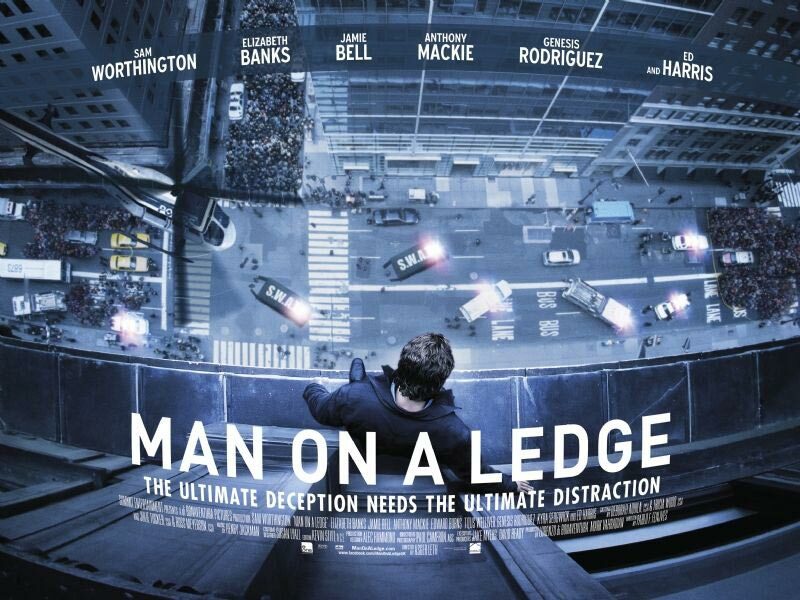 Man on a Ledge isn’t a dazzling film by any means, but it is solidly entertaining for its 102 minute running time and ends pleasantly with one last feel-good twist.